We have witnessed some really amazing gadgets in the last few years. Innovations are coming in like crazy thanks to the advancements in technology that have rendered our dreams into reality. We are sure you have heard of the wearable technology and gadgets that are taking the world by storm. 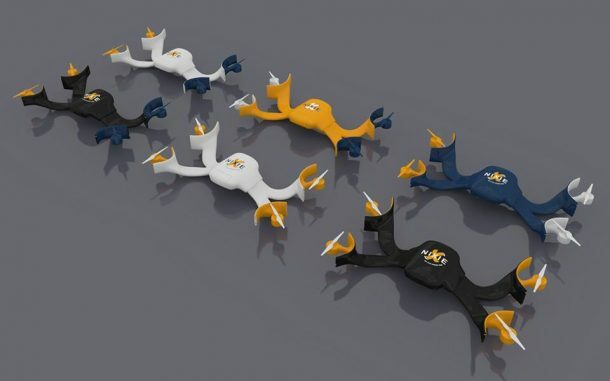 On the other hand, we have also seen how drones and quadcopters that are making their way into our lives. What we had not seen yet was the combination of two and thanks to Nixie, we have seen it all. 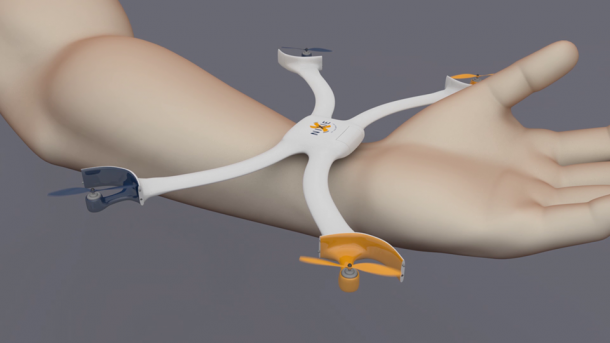 Nixie is a wearable quadcopter that you can wear on your wrist like a wristband. 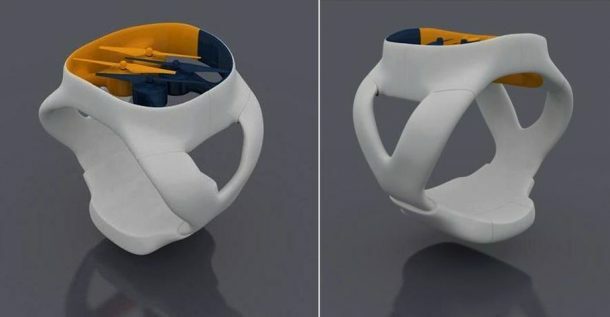 When you want it to transform, simply perform a simple gesture and it will take off from your wrist while transforming into a quadcopter and capture video and shoot pictures. The amazing gadget was designed by team Nixie as part of the Intel Make It Wearable Challenge. 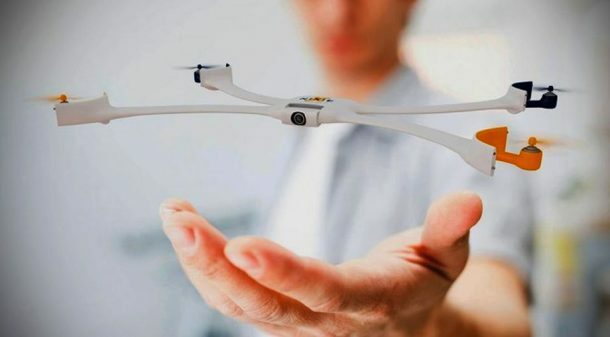 Christoph Kohstall and his team named it as Nixie – Flyable & Wearable Camera. It features a camera that can be used for capturing fun moments and action. It is also equipped with different modes that allow the user to pre-program it for following the user, shooting a picture or video and also flying back to the user like a boomerang.